Monalp is THE essential companion for getting you through the day fit and bright-eyed! monalp: the ideal pick-me-up! 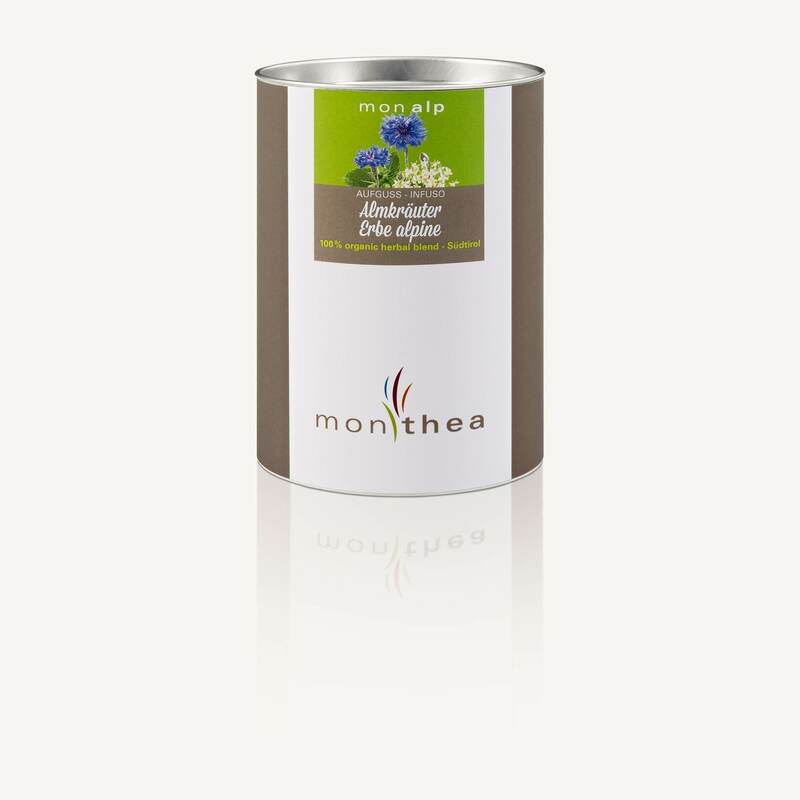 Elderflowers give it a fresh fruity taste in the finish and cornflowers... a feast for the eyes. monalp is THE essential companion for getting you through the day fit and bright-eyed. The perfect cup, be it winter or summer, for breakfast or after dinner! monmint, a harmonious interplay of the most diverse and unusual mint varieties!